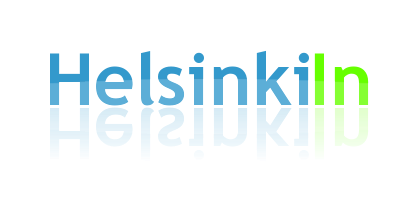 One of the amazing things about Helsinki is that you can be surrounded by nature without even leaving the city. 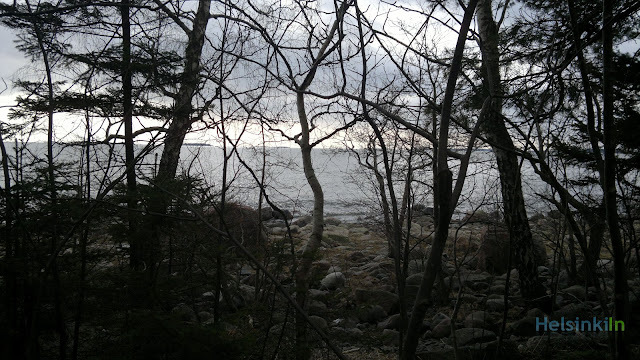 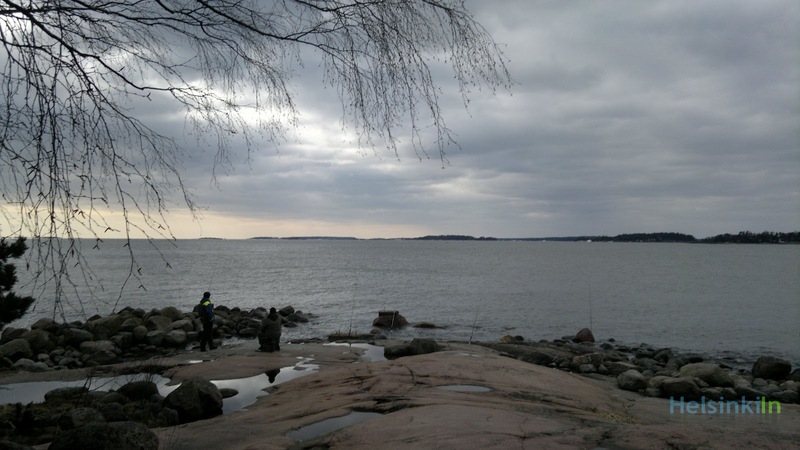 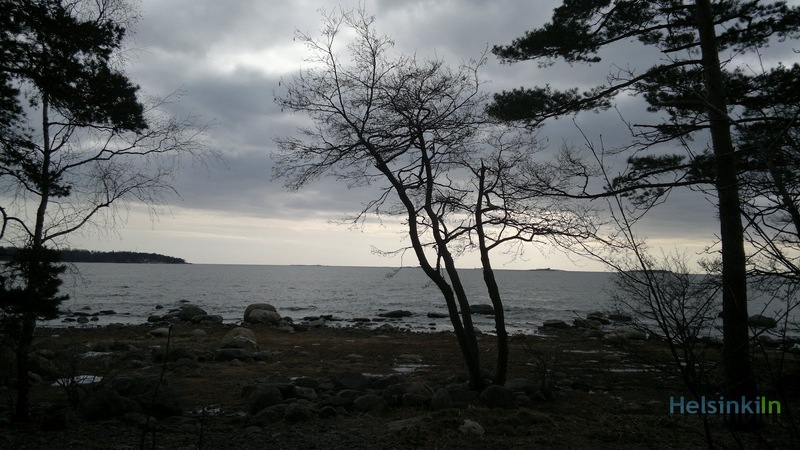 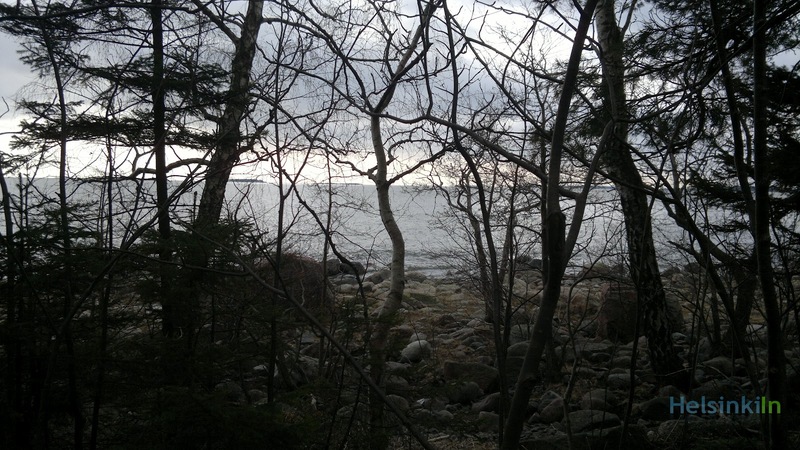 The southern part of Lauttasaari for example is a wonderful place for a walk through the woods along the coast. 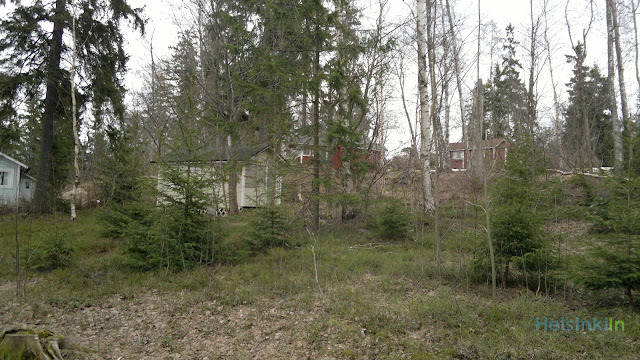 Some people even have their summer cottage (mökki) here. 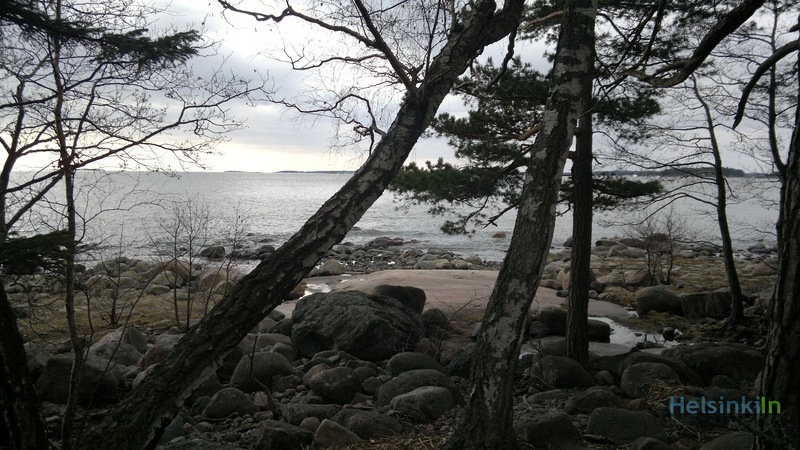 Especially in summer it’s beautiful there but already at this time of the year it’s worth a visit.